A differentiating factor between competing businesses is the strength of their customer services. Business communications to customers plays an important part in the perceived quality of the customer services on offer. SMS is the preferred communication channel for customers as it can deliver short, concise and relevant notifications, keeping them in the loop with whats going on. Using Microsoft Flow and TxtSync it is very easy to send SMS out of Dynamics 365 and instantly improve your customer communications. 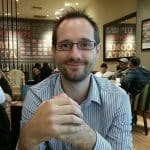 In this guide we will explain what Microsoft Flow is, and demonstrates how it can be utilitised to send SMS through TxtSync from Dynamics 365 triggers. The example we will use is to send an SMS to a contact when a case has been raised. The SMS will act as an acknowledgement that the case has been logged and inform the contact of their case reference number. How to Send an SMS from Dynamics 365 using Microsoft Flow? In this how to guide we will take you through the process of sending out an SMS when a support case is raised in Dynamics 365. The message sent out will inform the contact that the case has been logged and provide them with the case reference number. Flows always start with a trigger. In our example the trigger connector will be Dynamics 365. 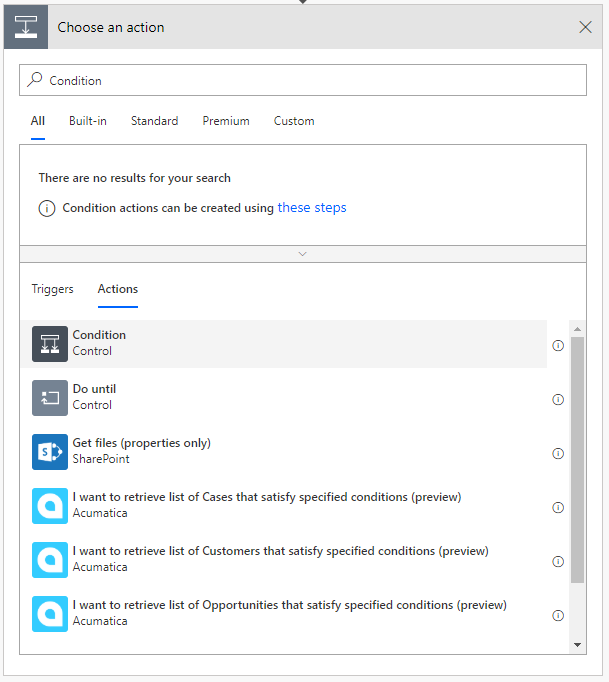 In the connector window search for Dynamics 365. 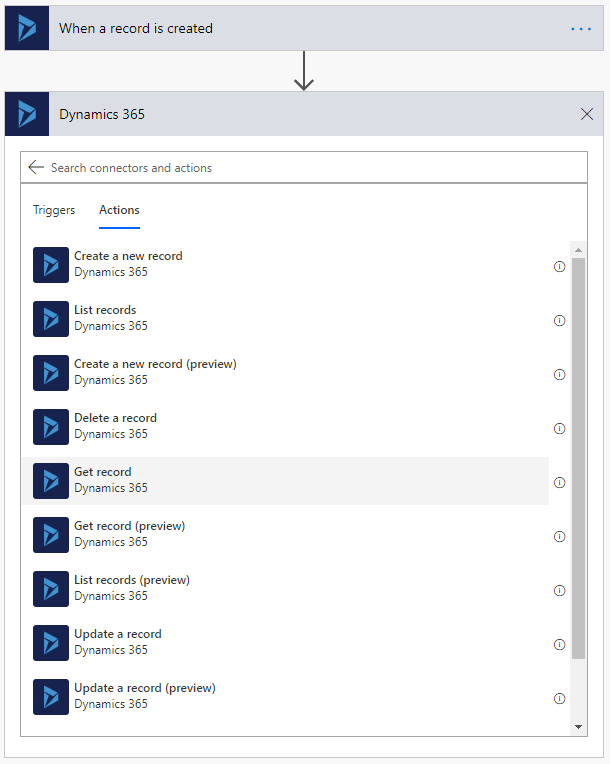 If this is the first time you have created a Dynamics 365 flow you will need to enter your connection details by signing into Dynamics 365. Now select your Organisation Name. At TxtSync we have a Production and a Sandbox (Dev) environment. It is advised to create your flow first against your Sandbox environment so that you can test it works. Now select your entity name which will be Cases. 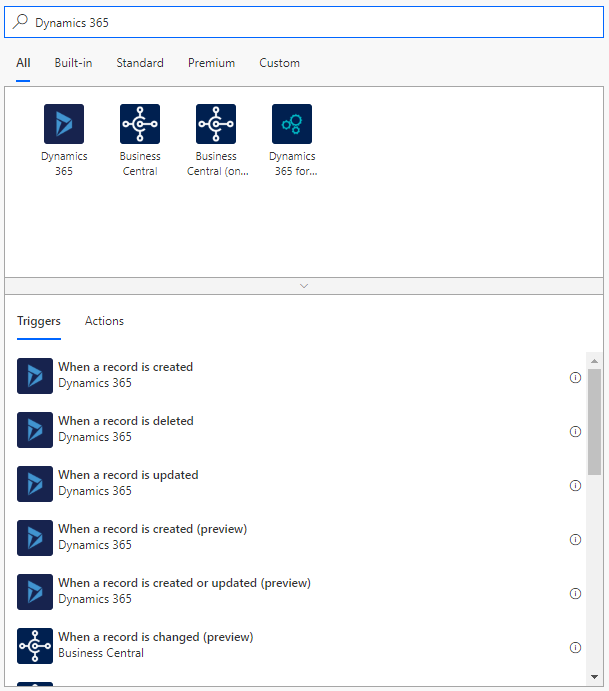 Click “New step”, search for Dynamics 365 and choose the “Get record” action. Set the Entity Name to be Contacts. For the Item Identifier use the Dynamic content to pass in the Customer record on the Case record. We also offer a full native SMS integration into Microsoft Dynamics 2016 and Dynamics 365.